Semi-detached 3 bedroomed bungalow, set in its own private garden with grass and flowerbeds to the front and rear. 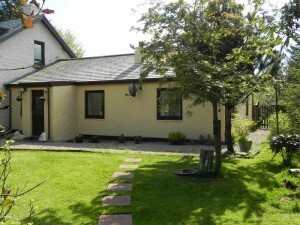 1½ miles from Tobermory in a peaceful, rural setting. Sleeps maximum of 5. Bedding and towels are provided.